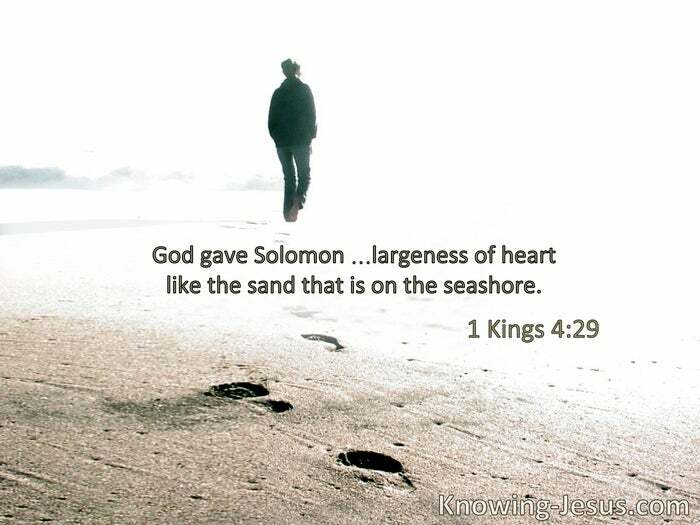 God gave Solomon … largeness ofheart like the sand on the seashore. Indeed a greater than Solomon is here. § Prince of Peace. Scarcely for a righteous man will one die; yet perhaps for a good man someone would even dare to die. But God demonstrates His own love toward us, in that while we were still sinners, Christ died for us. § Who, being in the form of God, did not consider it robbery to be equal with God, but made Himself of no reputation, taking the form of a bondservant, and coming in the likeness of men. 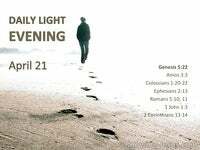 And being found in appearance as a man, He humbled Himself and became obedient to the point of death, even the death of the cross. 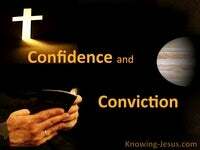 § The love of Christ … passes knowledge. Christ the power of God and the wisdom of God. § In whom are hidden all the treasures of wisdom and knowledge. § The unsearchable riches of Christ. § Of Him you are in Christ Jesus, who became for us wisdom from God—and righteousness and sanctification and redemption.